Printed canvas with acryllic yarn. Permin 9245. Santa Claus, kids embroidery. Permin 9244. Santa Claus with twig, kids embroidery. Permin 9242. Santa Claus with lamp, kids embroidery. Permin 9241. 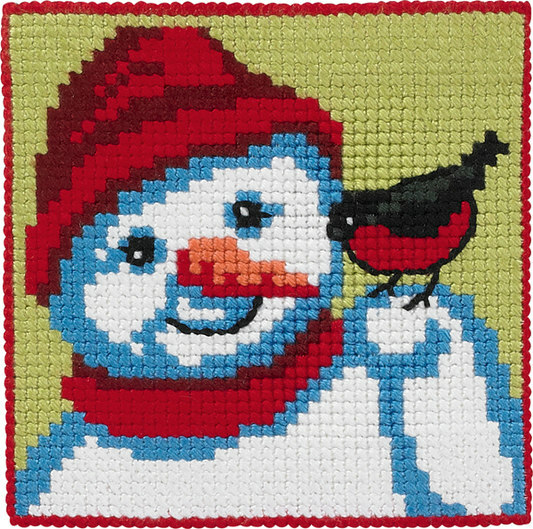 Reindeer and snowman, kids embroidery. Permin 9240. Moose, kids embroidery.